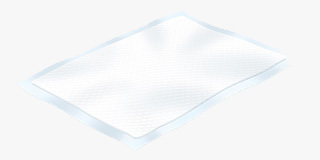 Part of our excellent range of Bed and Chair Protection products, the disposable bed pads available at Allanda can be used either as direct bed, furniture or wheelchair protection or additional protection alongside incontinence products. All of our disposable bed pads contain virgin fluff pulp for greater levels of absorption and have a polyethylene blue backing for extra protection. These disposable bed pads can be used to help manage incontinence conditions, so people who experience incontinence can enjoy sleep without having to worry about accidental leakages. 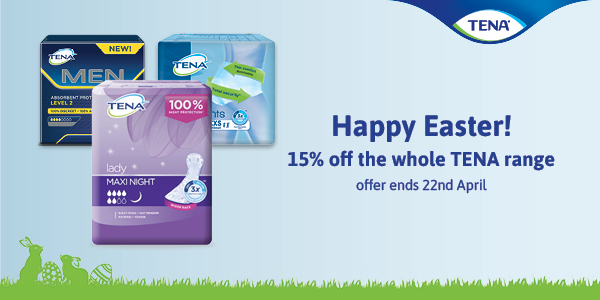 You can choose from a wide variety of disposable bed pads manufactured by leading brands such as Lille, Readi and TENA, which come in different sizes (Chair, Single and Double) and various absorption levels, making them suitable for different types of incontinence. Besides offering an additional level of protection against leakages and to preserve different furniture pieces, our disposable bed pads also come with the benefit of providing an additional level of comfort to the users who can remain dry and comfortable. All our disposable bed pads are available at affordable prices and we also provide case saver packs which allow our customers to purchase larger quantities at more advantageous prices.